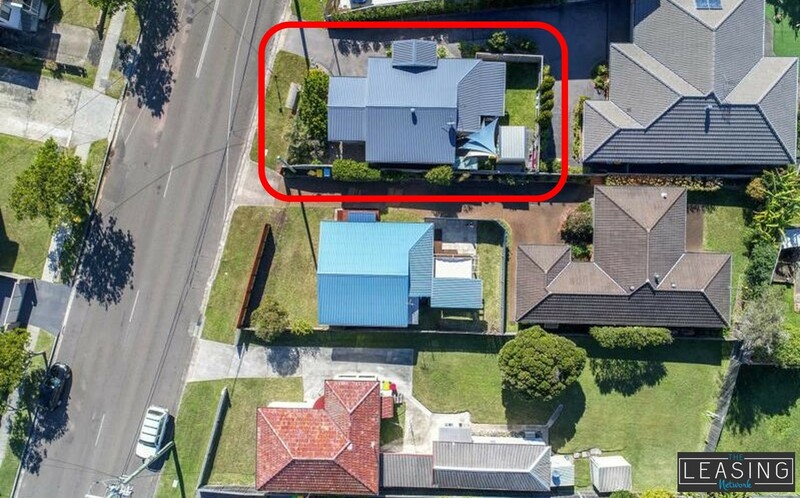 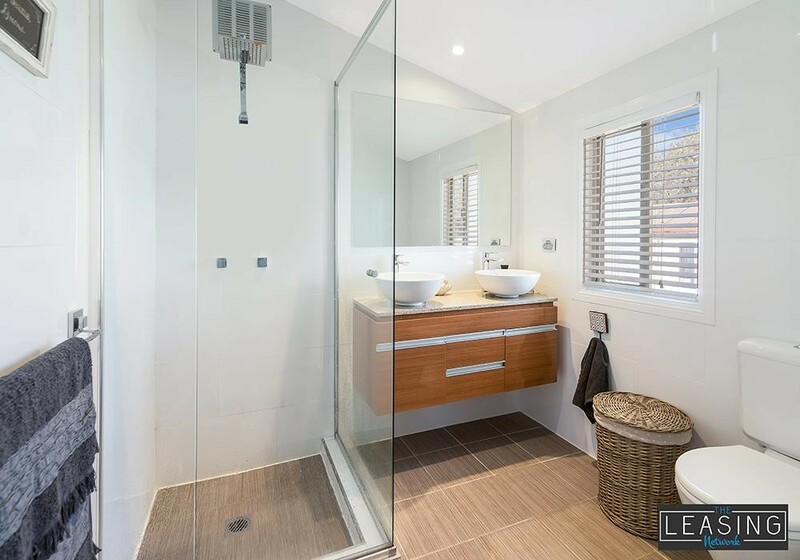 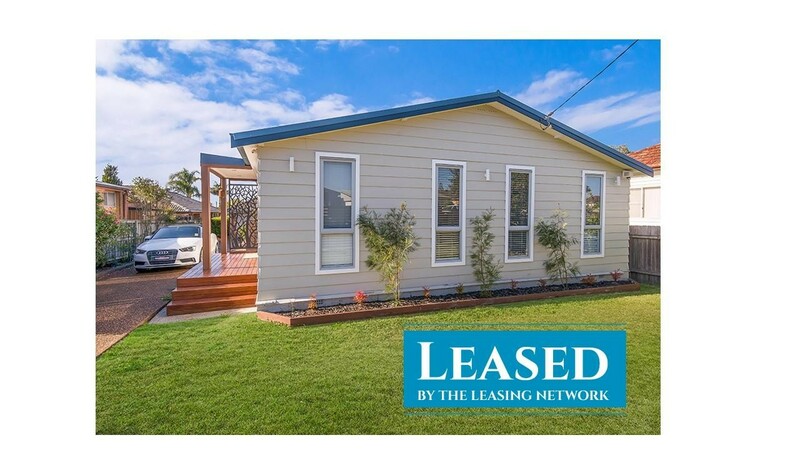 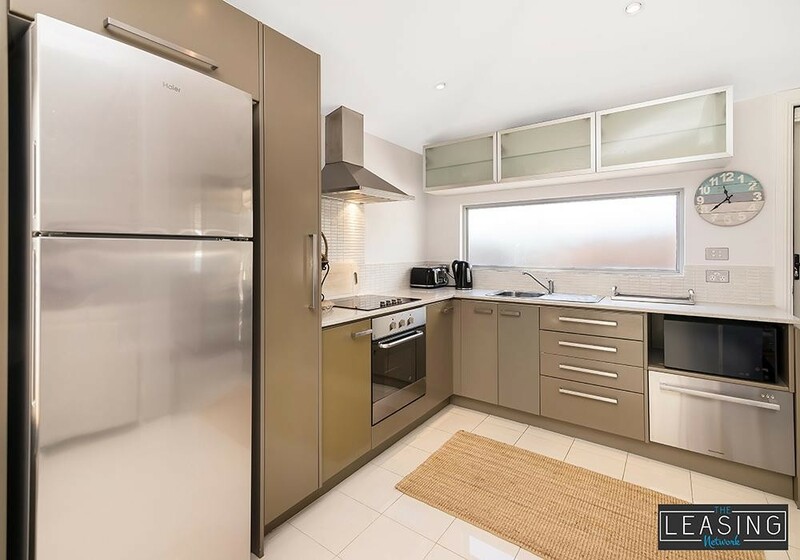 This very modern renovated cottage, on a level low-maintenance block, has an open plan tiled living area with high ceilings and reverse cycle air conditioning, a modern L shaped kitchen with stone benchtops, modern appliances, ceramic cooktop, dishwasher drawer, and ducted canopy range hood. 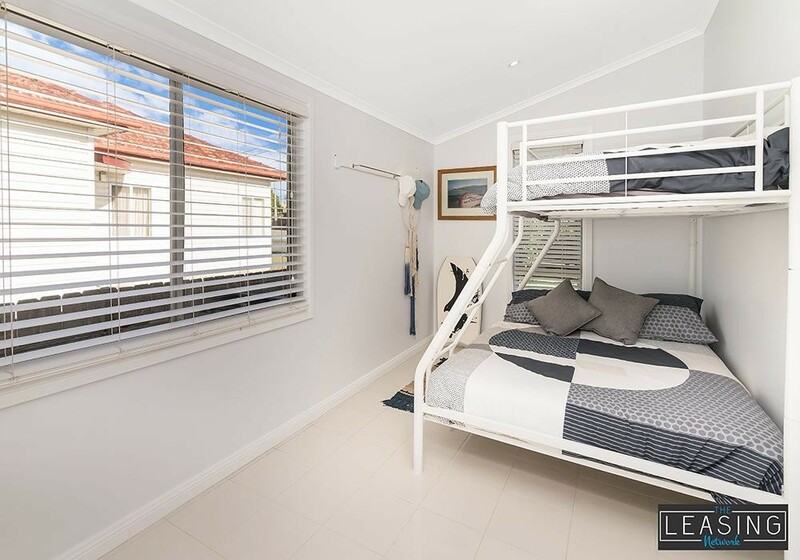 Other features include a security alarm, new contemporary bathroom with under-floor heating, an internal laundry, 2 good sized bedrooms, a smaller 3rd bedroom or study, a fantastic semi-covered deck for entertaining, lovely landscaped gardens, a fully fenced yard. 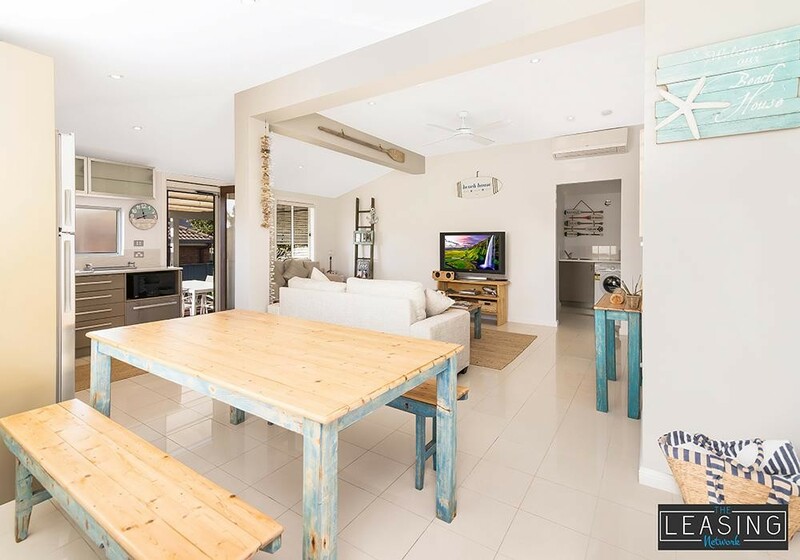 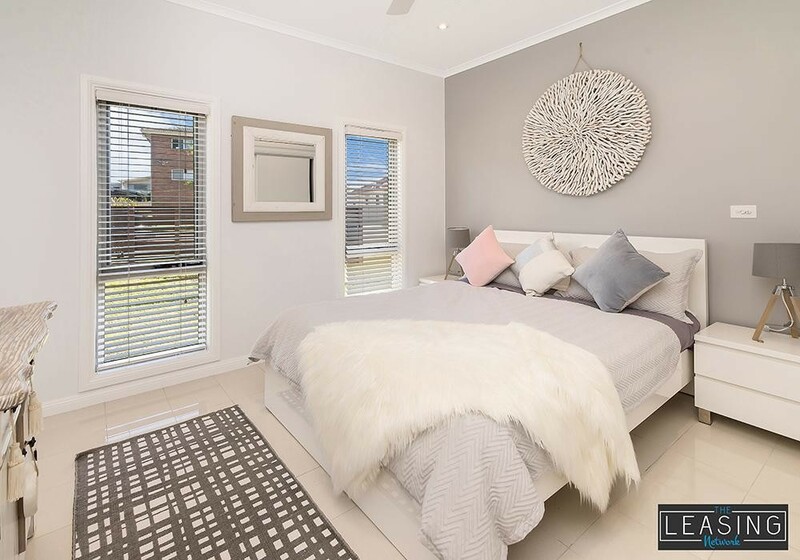 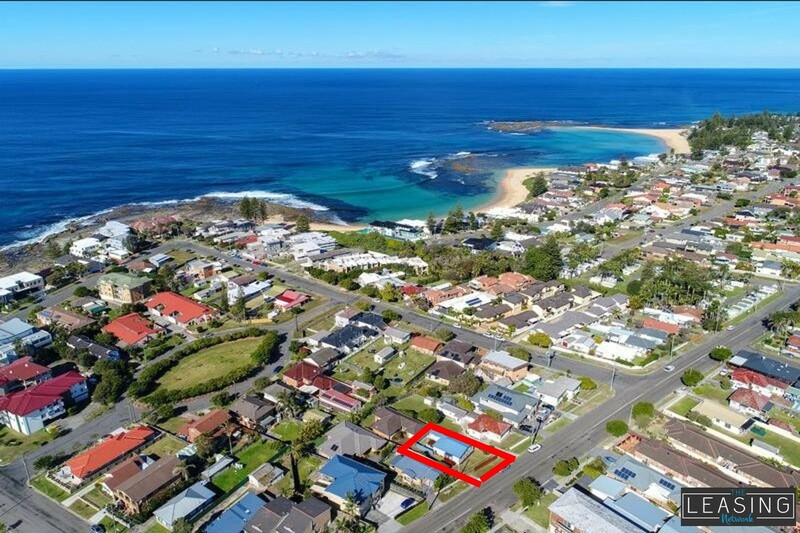 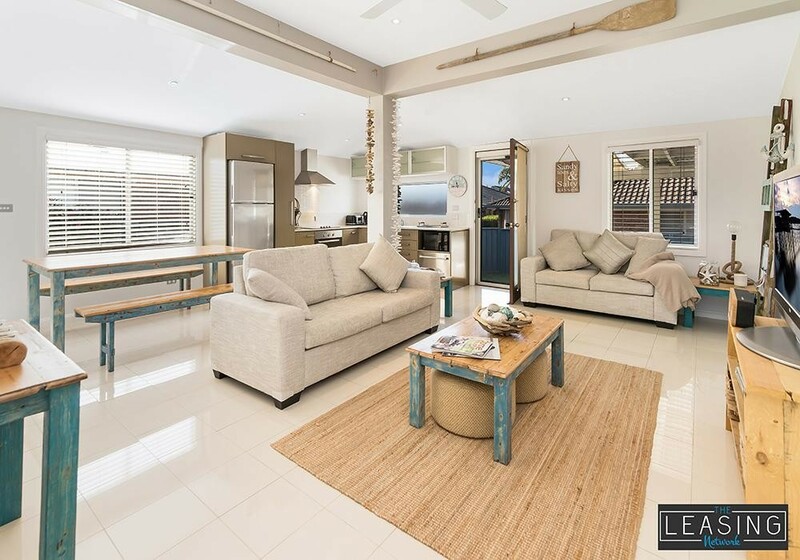 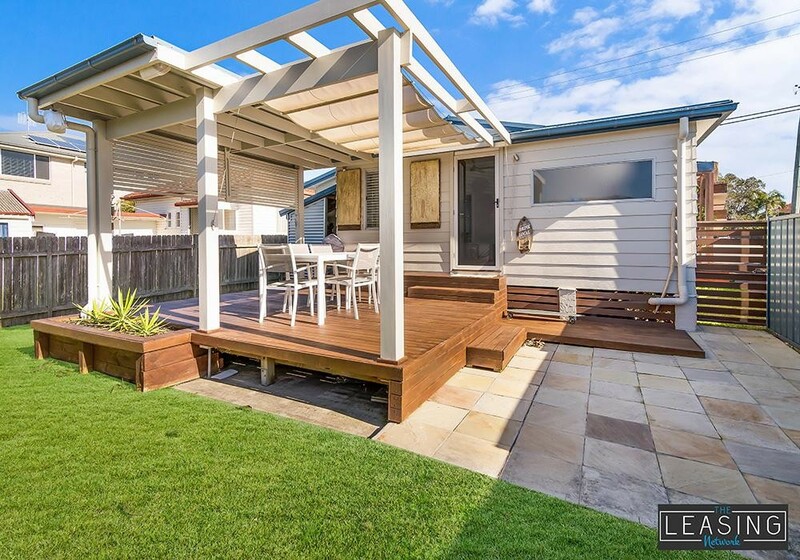 Beautifully styled and appointed throughout, this home is ready to be lived in and located only a short level walk to the beach, & nearby to transport.